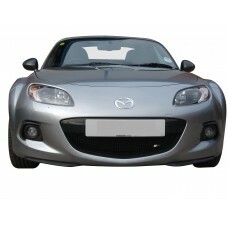 Mazda has been responsible for bringing a number of fantastic models to the market, in fact, their sporty and unconventional style has made them one of the leading automobile brands in the world. 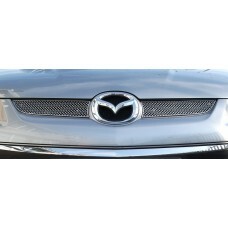 However, for owners of Mazda vehicles, maintaining the stylish and sporty look and feel of your vehicle can be difficult when the grille of your car becomes damaged, but that’s where we come in! 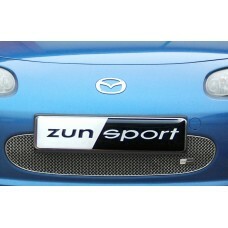 At Zunsport, we have built an enviable reputation as a specialist provider of stainless steel car grilles, and over the past 10 years we have been designing, producing and supplying grille sets to car owners and major car manufacturers alike. 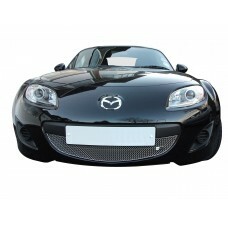 If you own a CX7, MX5 or RX8, we have the replacement grille sets for you so you can ultimately enjoy a well-presented exterior and harness a low maintenance, affordable grille option. 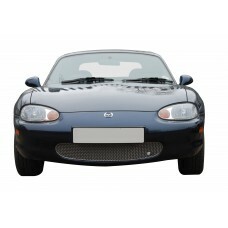 Our MX5 grille range is particularly extensive, and we currently stock and supply upper and lower grilles for Mark 1, Mark 2, Mark 2.5, Mark 3, MK 3.5 Convertible, MK 3.5 Coupe and MK 3.75 models. 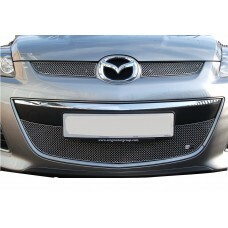 The Mazda CX7 - Front Grille Set is an iconic vehicle make and model but the overall look wouldn’t .. 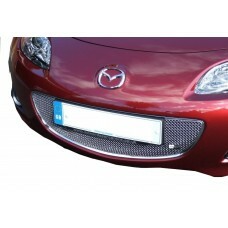 Your Mazda CX7 - Upper Grille Set deserves the very best, and when it comes to something as instrum..
Finding a grille to suit your Mazda MX-5 Mark 1 isn’t always easy, but here at Zunsport, we stock a..
Searching for an easy to install grille set that will blend with the original design of your Mazda .. 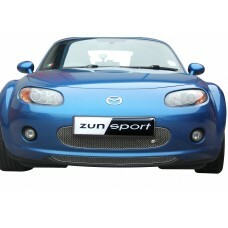 The has been specially designed and developed for your Mazda MX5 Mk2.5 - Front Grille Set. 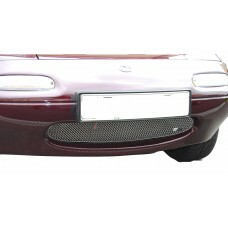 In ad.. 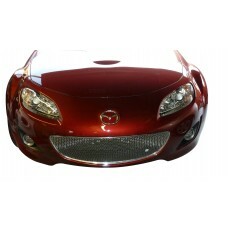 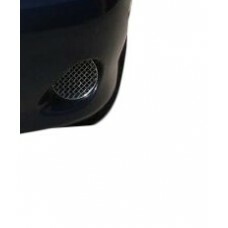 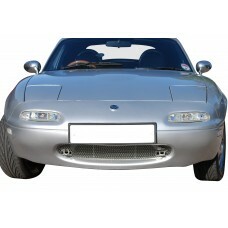 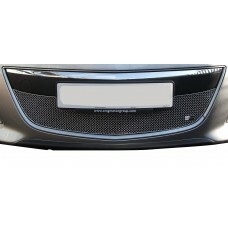 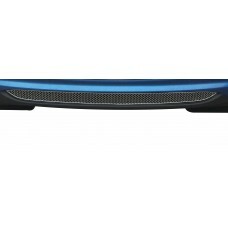 The has been specially designed and developed for your Mazda MX5 Mk3 - Front Grille Set. 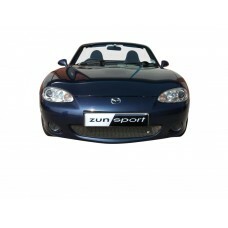 In addi..
As the owner of a Mazda MX5 MK3.5 Convertible - Lower Grille any repair, whether it is damaged or t..
As the owner of a Mazda MX5 Mk3.75 - Front Grille any repair, whether it is damaged or the victim o..